The Community Cup is an annual all-day festival for newcomers to Canada, including a soccer tournament, multicultural dance and music performances, food, kids’ zone and more. 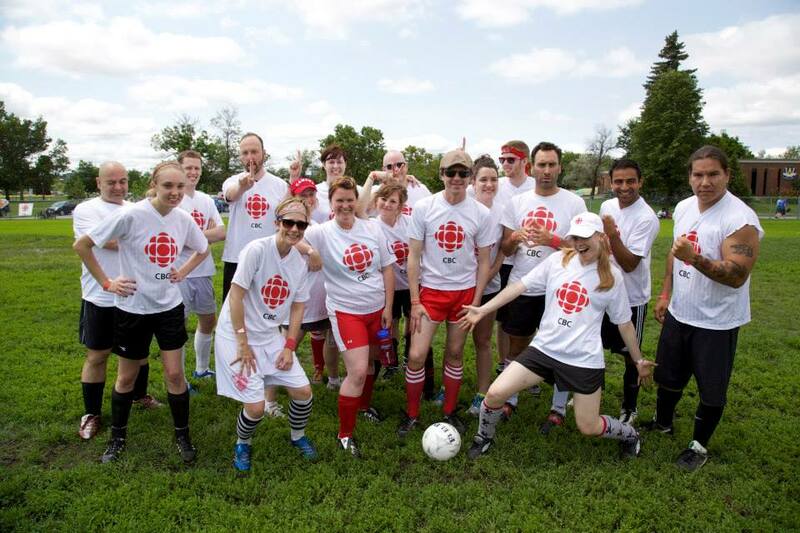 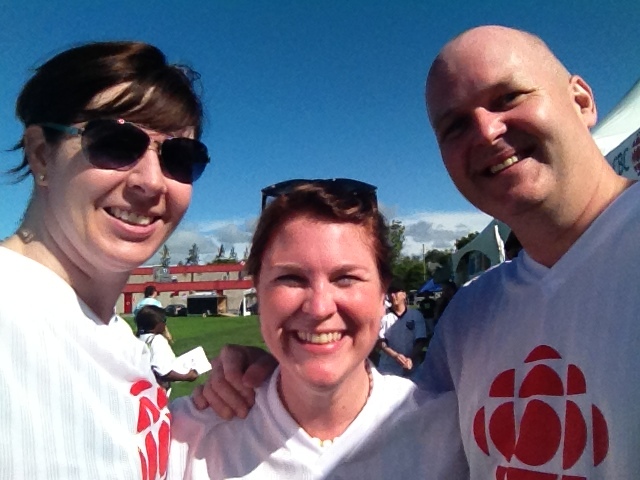 Following the interview I did with CBC radio about Sir Alex Ferguson’s retirement from Manchester United, CBC kindly invited Heather and I to play on their team. Heather, Robyn Bresnahan (Ottawa Morning host) and me.